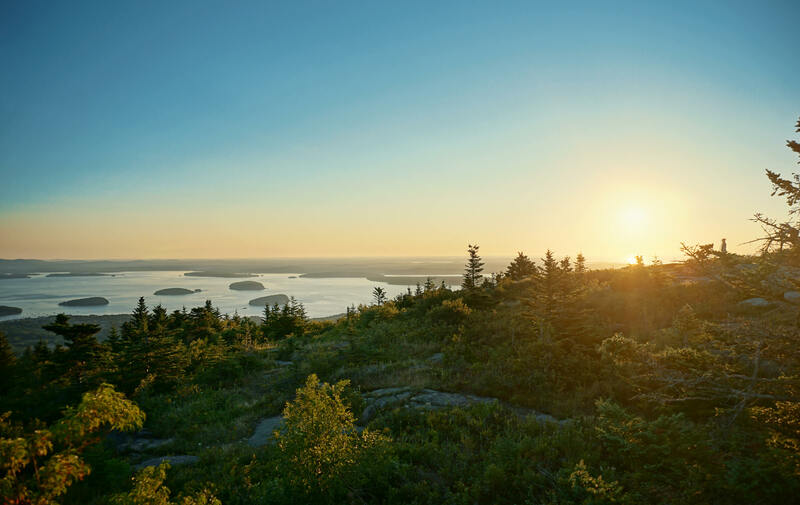 Fun fact: Our CEO Mike grew up going to Acadia. Please email us directly if you'd like to see photos featuring braces and cargo shorts. Color: Mid Blue, inspired by Bar Harbor.